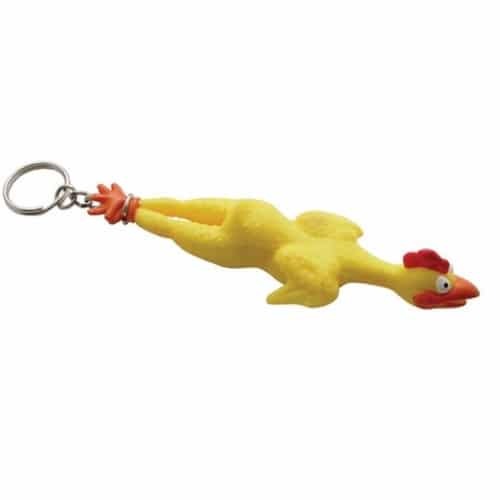 Novelty rubber chicken key chain. 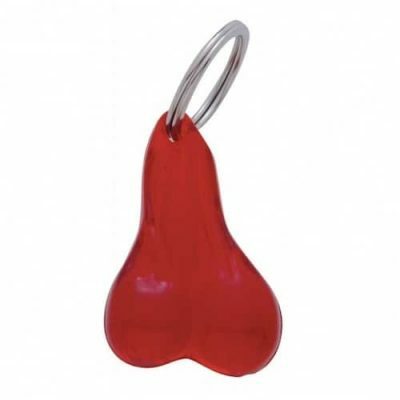 Approximate 5″ long. Sold by each.